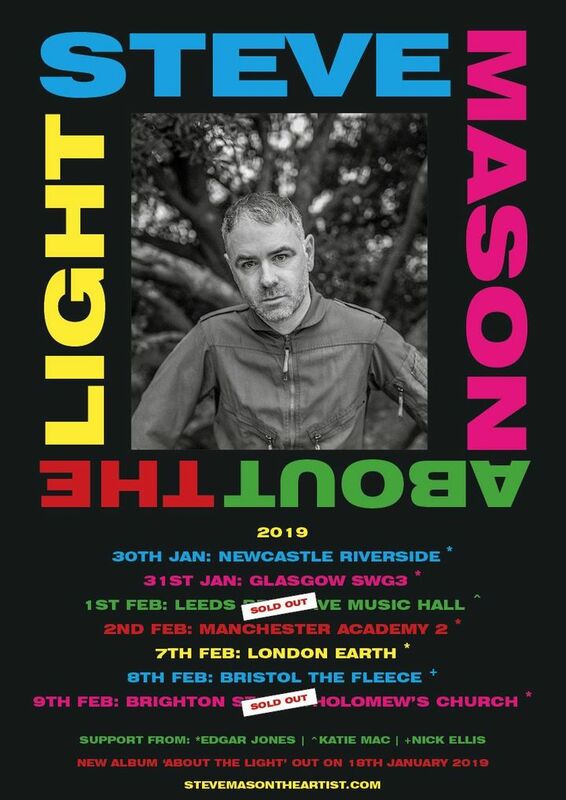 My new album About The Light is released on Friday (18th January). Absolutely brilliant!! Brilliant band!! He gets better and better!! Bang on form, and probably my favourite musician in the world ever, a lyrical wizard!